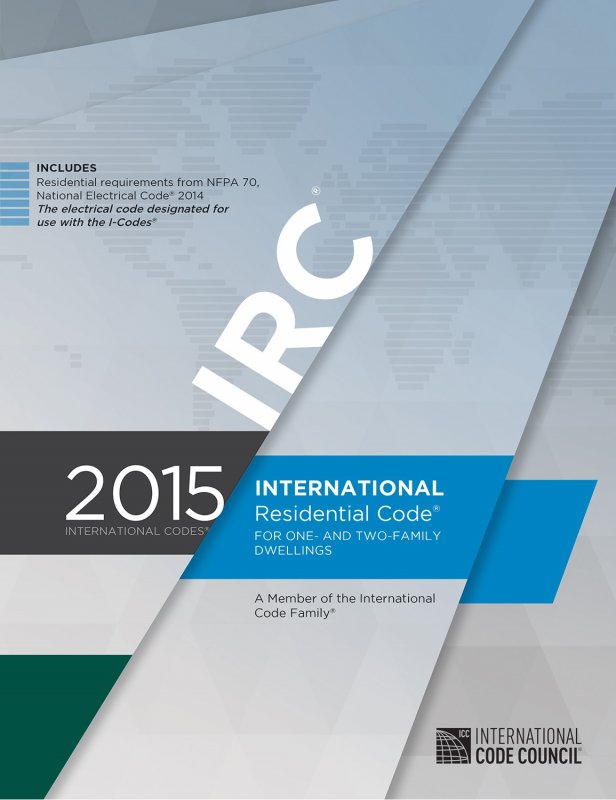 I recently attended a seminar on major changes in the 2015 version of the International Residential Code (IRC) sponsored by the Denver HBA. Most changes were related to architectural topics, but I’ll focus on the top structural changes for this blog. Wind speed maps now show ultimate wind speeds that match the ASCE-7 and International Building Code (IBC). The wind speeds will be higher than listed in previous versions of the IRC, so be sure to make note to update the notes section(s) of construction documents if you are used to listing IRC wind speeds. Information regarding concrete footings and stem walls has been tweaked and updated. A new table (Table R403.1(1)) was added for minimum footing size given certain design criteria. It is a great reference if you do not have an engineer working on your project. Section R403 has also been expanded to include more reinforcement requirements for concrete footing and stem walls. Again, this section is a great reference for projects not involving engineers. Span tables for joists and headers have been updated. Maximum spans are continuing to get shorter due to the weakening of commonly used lumber. A new section was added to cover the construction of decks. Section R507 provides details for attaching decks to the main structure as well as general guidelines for post connections and beam, joist, and decking spans. EVstudio prides itself on knowing the ins and outs of every code. We know how to correctly apply code requirements while maintaining efficiency and value-engineered in all of our designs. Hire our team today for your project today!